Throughout our daily lives, we are constantly bombarded with things we should and should not do, things we are told we absolutely must buy, recommendations from friends and family members, and, of course, advertising. Understandably, this can all seem rather overwhelming, and in today’s consumer society, it can be all too difficult to cut through all this and remember what really matters. For instance, when you are out and about in town or busy doing your weekly shop in the supermarket, how often do you spare a thought for the other people around you? Everyone has a unique story and no two people are the same – isn’t it time to escape the bubble of your immediate surroundings and focus on what you can do to help others? Although it may not always seem like it, your own words and actions can actually have a significant impact on the people around you. While a few callous words carelessly thrown away have the potential to cut deeply, something as simple as a smile and a friendly greeting can brighten an entire day. Similarly, generosity is an admirable trait that can cost nothing but will bring great rewards to both you and the people around you. It’s not always possible to know how people are feeling or what goes on behind closed doors, but it is possible to show that you care by working towards doing your bit for the people who matter most to you. 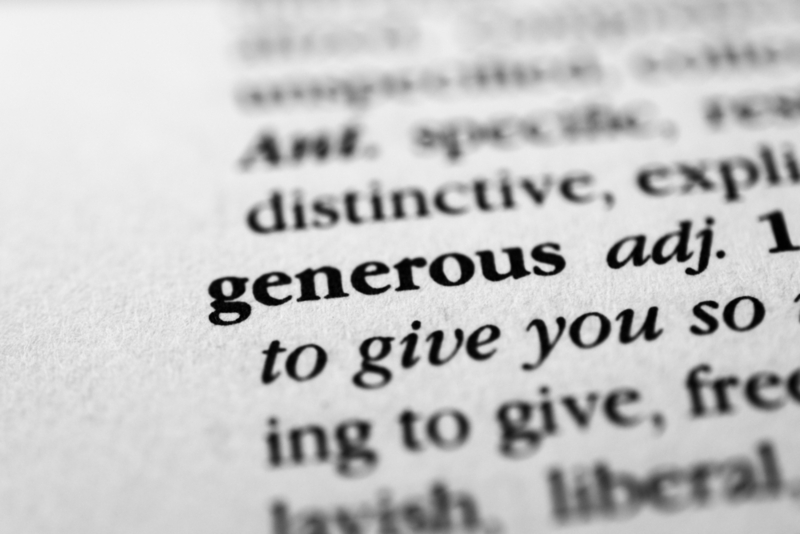 How Can You Become More Generous? There are many ways in which you can begin to incorporate generosity into your daily life – common to popular misconception, being generous doesn’t have to go hand in hand with having lots of money to give away. 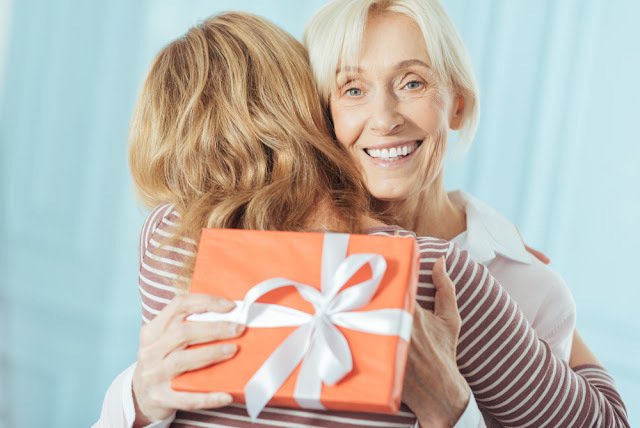 Whether it is donating your time through volunteering, for example, giving old or unwanted items to a good cause or just making time for a chat with a lonely, elderly neighbour, these are all brilliant ways to start becoming a more generous person. It might be a cliché, but the real beauty of generosity is that it is the gift which keeps on giving. Like many other positive aspects of life, this is something which carries the potential to create a ripple effect. Once you begin to complete generous acts, the people who have benefitted from these may then be inspired to do something nice for someone else in turn; a chain reaction that has the ability to travel far. While some people aspire to be more generous, for others, it is an obligation. In accordance with their faith, Muslims must pay zakat (charity) to help those who are less fortunate than themselves – as the third pillar of Islam, a great deal of importance is placed on this. Of course, not everyone is religious, but this doesn’t mean that we can’t also work to adopt the principles of giving and generosity in order to support people in need. Whether it is our loved ones, those in our local community or people further afield requiring our support, why not take the opportunity to do your bit to help someone out? You never know – your single simple act may inspire a change that will end up changing many peoples’ lives for the better. While a fair, equal and balanced global society may still be little more than an ultimate dream, there is no reason why we can’t work to brighten our own little corner of the world today. After all, change does not happen overnight; generosity is a revolution with the power to truly change the world. I try to be as generous as I can as I believe in karma so generosity will be rewarded. I give to charity when I can and support others by donating our unwanted clothes and items.